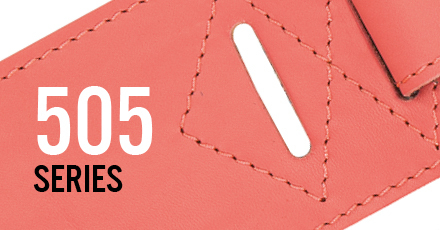 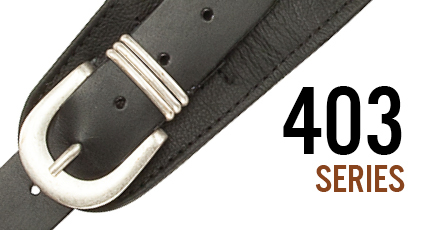 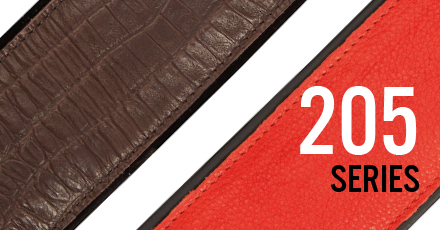 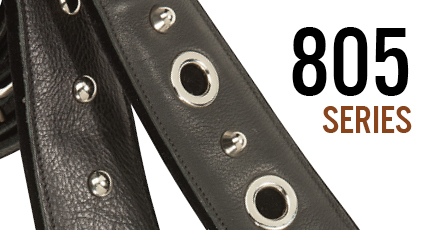 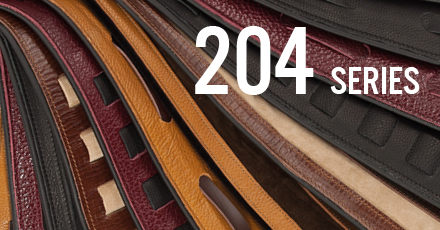 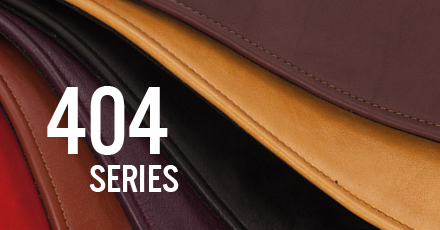 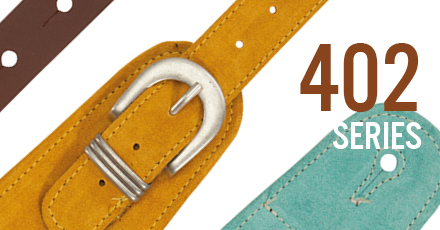 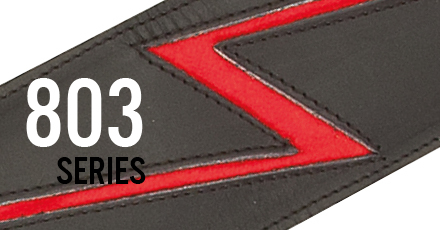 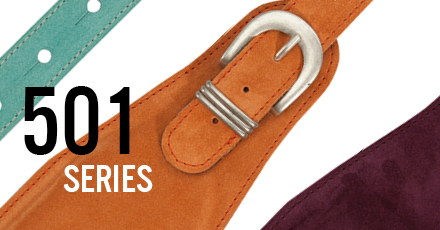 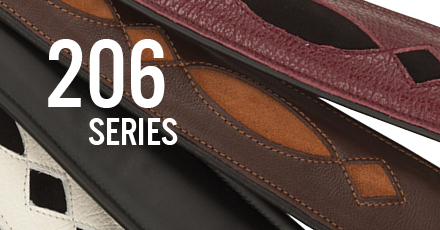 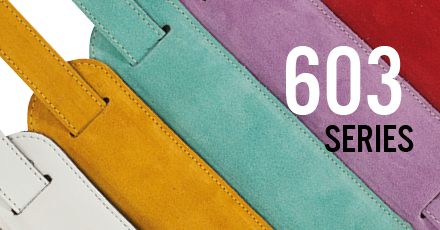 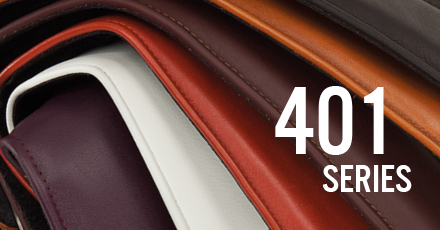 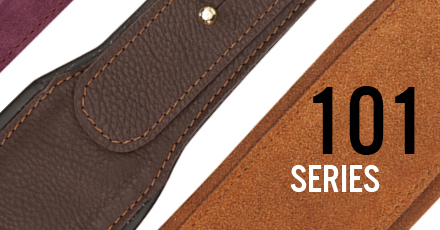 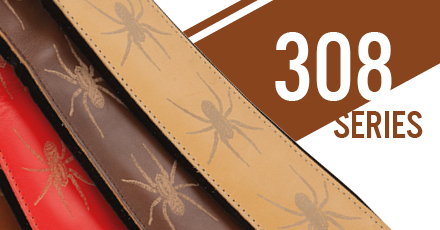 Made of real and soft leather as lining, this strap is softly padded. 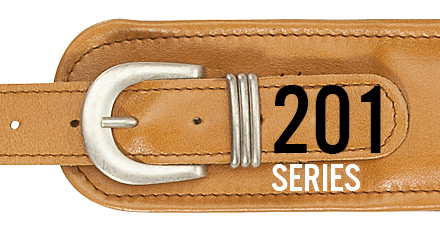 Adjustable by pulling a velcro or through practical brass knobs. 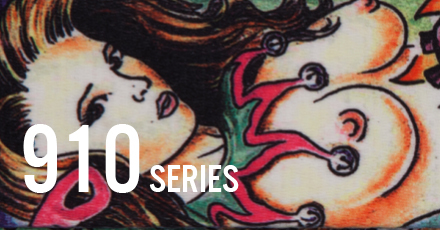 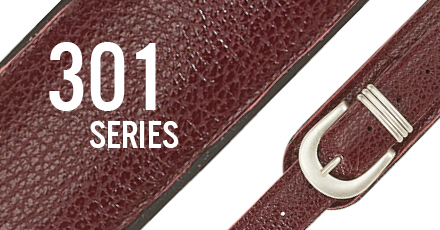 The 100 series is the professional! 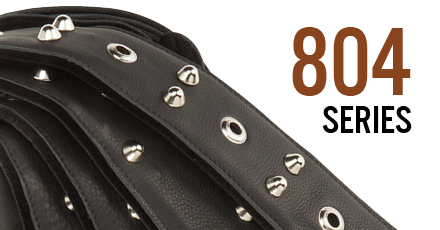 Metal buckles, leather weaves, embroidery and cutwork designs. 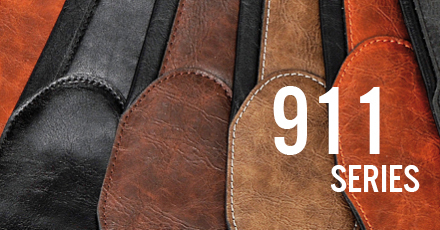 Made of real leather, suede and smooth, the embroidered designs make these straps not only comfortable but also pleasant. 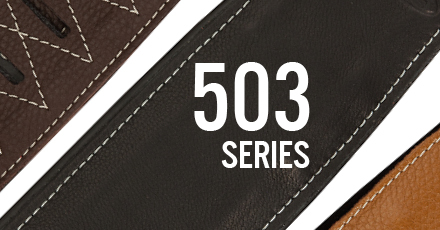 One of a kind the 500 series! 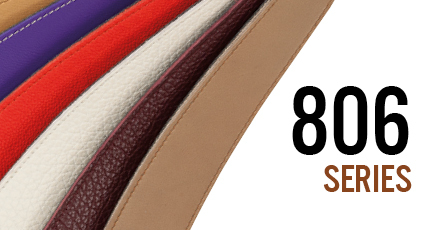 Some are very soft, more solid the other, padded and of different sizes. 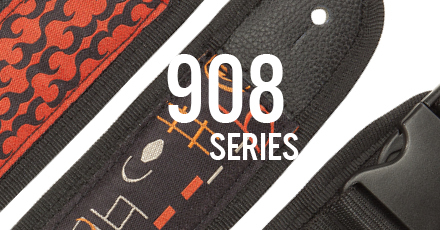 Colored and patterned inlay, nothing is left to chance! 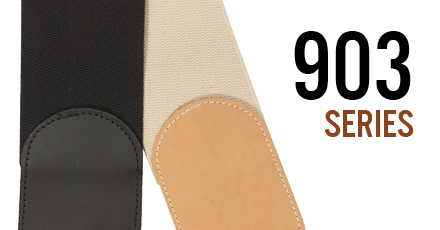 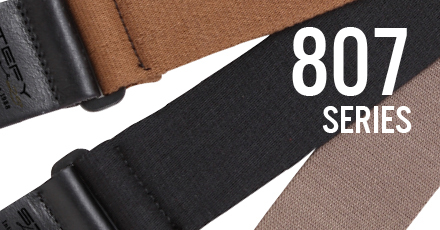 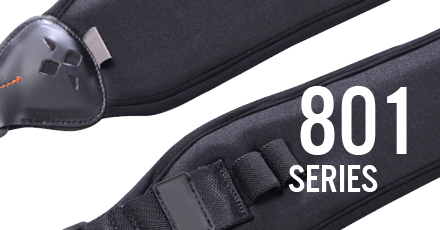 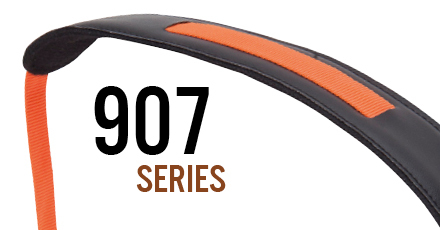 It has a slim-line and the sliding pad makes this strap easy and comfortable. 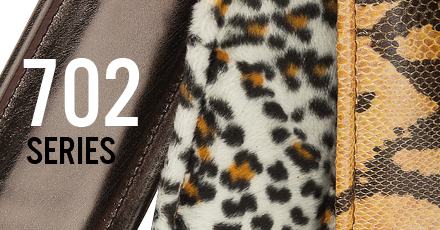 Zebras, leopards and pythons on fabric or leather. 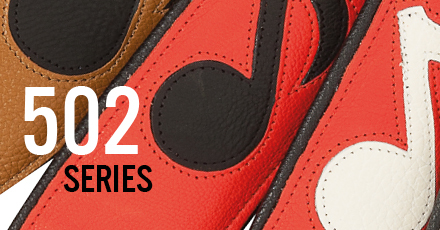 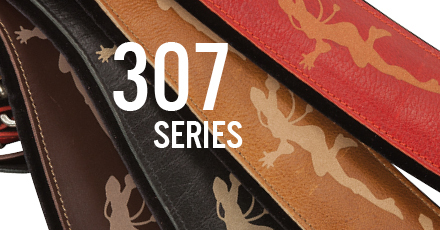 Padded and screen printed on real leather. 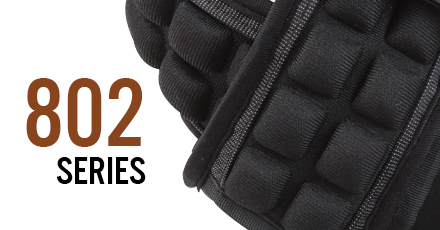 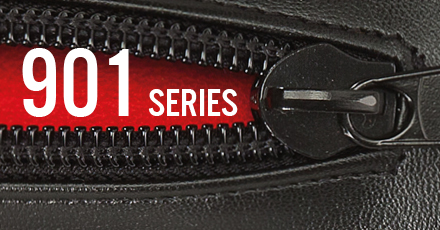 A combination of advanced technology and style: neoprene, non-slip rubber, cotton, metal studs and pads. 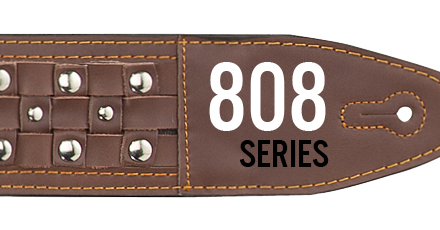 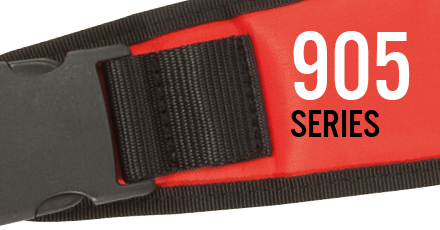 Adjustable with sliding buckle. 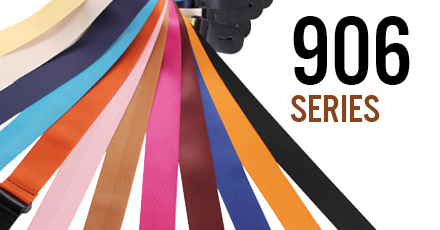 Prints, colors, embroidery and synthetic fabrics. 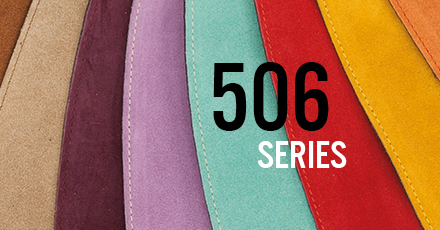 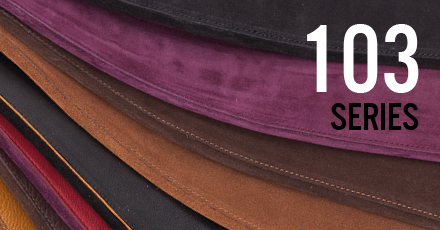 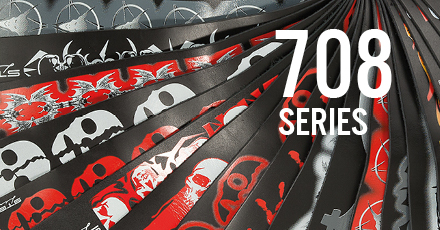 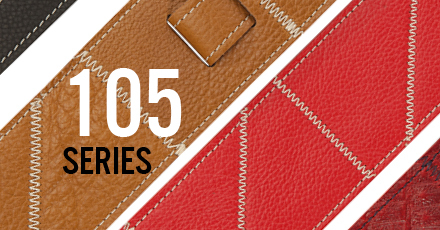 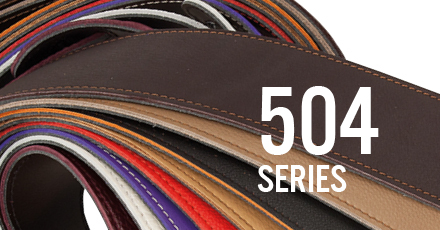 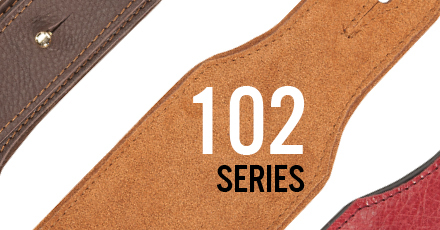 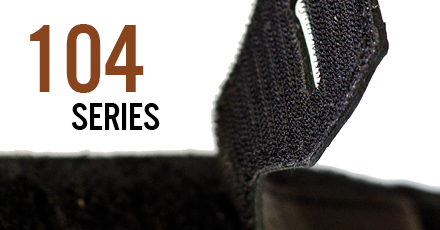 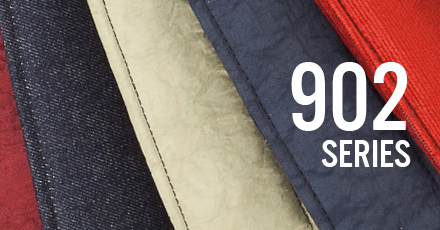 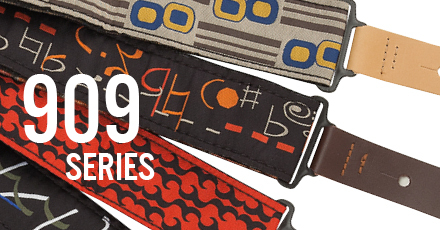 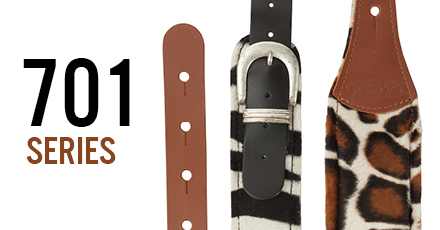 A series of straps that stands out from the others.